Just six races remain in the 2018 Formula 1 season, including this weekend’s Russian Grand Prix in Sochi. Reigning champion Lewis Hamilton arrives at the 2014 Winter Olympic host city as the leader in the driver standings, with victory in Singapore last time out giving him a commanding 40-point advantage over Sebastian Vettel. The Mercedes driver has won four of the last five races, as well as finishing second at last month’s Belgian Grand Prix, overhauling Vettel’s mid-season advantage. 3Legs4Wheels previews this weekend’s race. 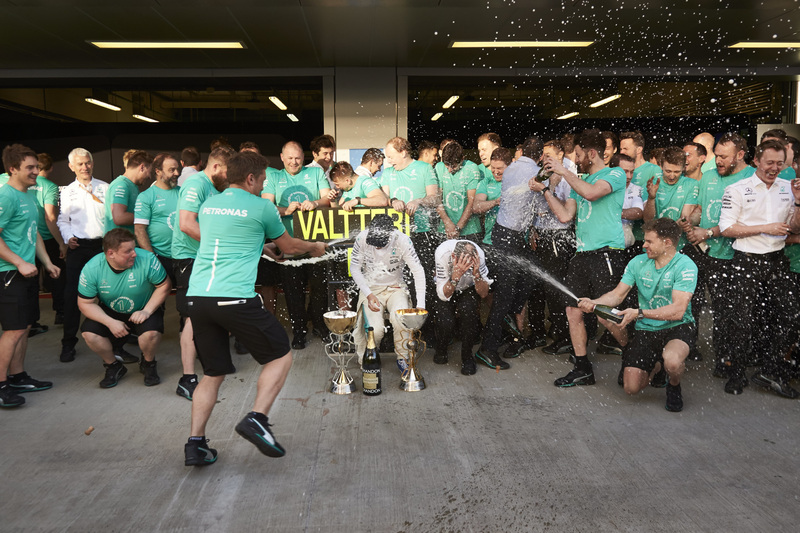 The 2017 Russian Grand Prix is probably best remembered as the first F1 win of Valtteri Bottas’s career. 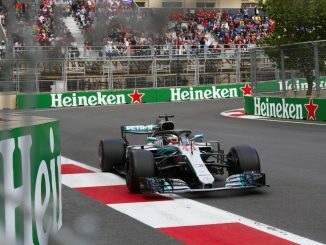 Having switched to Mercedes ahead of the start of the 2017 season, the Finn took just four races to reach the top step of the podium, getting the better of pole-sitter Vettel at the start of the Grand Prix. The race was a lap shorter than had been scheduled as Fernando Alonso’s McLaren broke down on the formation lap, resulting in the drivers being sent for a second warm-up lap while the car was cleared from the track. The German closed on Bottas in the final laps of the race, but passing back markers proved tricky for the Ferrari driver, allowing the Mercedes to hold on for the victory, while Kimi Raikkonen completed the top three. 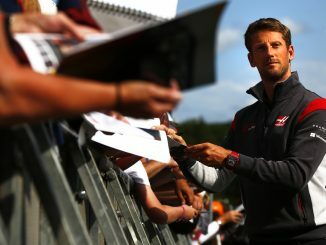 Jolyon Palmer and Romain Grosjean brought out the safety car on the opening lap following a collision between the two drivers, while Daniel Ricciardo’s race was cut short by brake problems. Sergey Sirotkin also made his first race weekend appearance at this race, driving Nico Hulkenberg’s Renault at his home track. The race’s position in the calendar is the major change compared with 2017. 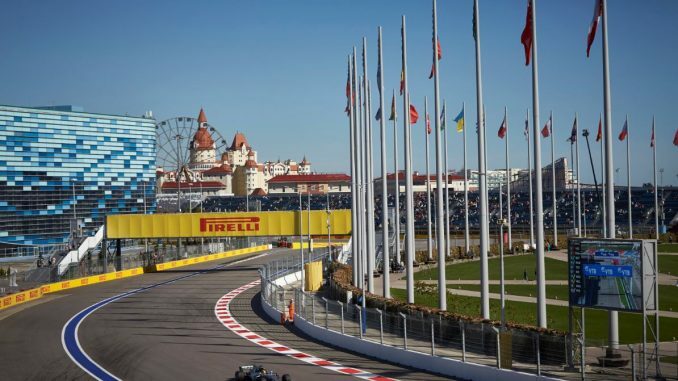 Last year’s Sochi race took place at the end of April – five months earlier than this year’s Grand Prix. One of the reasons for moving the race was due to Russia hosting the FIFA World Cup just a few weeks after the race would have taken place if it had remained in its previous spot on the calendar, but it also means there’ll be different weather conditions. On average, Sochi is around 8°C warmer at this time of year than in April. In a bid to counter the lack of on-track overtaking seen at last year’s race, the FIA has decided the lengthen the DRS Zone heading into turn one. The supersoft was one of the race compounds of choice last year, but they’ll have to find something different for 2018 as Pirelli has chosen not to bring the red-striped tyre to Russian. Instead, drivers will be able to use the soft, ultrasoft and hypersoft, skipping the supersofts altogether. Vettel will be able to use more sets of the softest compound than his rivals, with the Ferrari driver bringing nine sets of hypers compared to Hamilton’s seven and Raikkonen’s eight. Williams appear to have gone for the most aggressive tyre strategy, potentially to try to boost their qualifying performance, while Alonso has more sets of the softs – the hardest tyre at this race – than any other driver. Most drivers needed just one pitstop last year, with the majority starting on the ultrasofts before switching into the supers. Felipe Massa was the highest-placed finisher to make two stops, but his hand was forced by a slow puncture. The weekend is forecast to get progressively hotter, starting at around 19°C during practice on Friday and peaking around 26°C during Sunday’s race. It doesn’t look like the wet weather tyres will be needed this weekend. Although tomorrow will be cloudy at times, no rain is currently forecast, while Saturday and Sunday are due to be bright throughout. 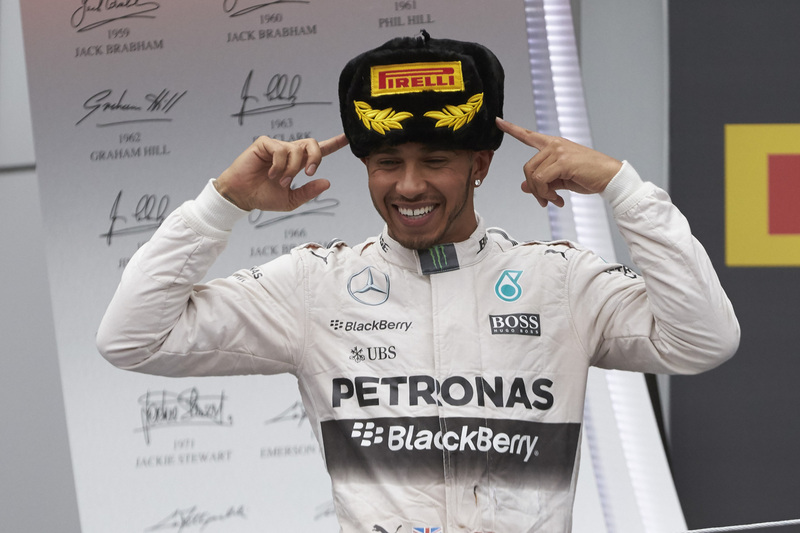 Since the Russian Grand Prix was introduced in 2014, only one team has won the race – Mercedes. Hamilton claimed the first two races in Sochi, while Nico Rosberg and Bottas have won in the last two years. Given Hamilton’s recent form, the Silver Arrows will be confident of making it five straight wins for the German manufacturer. 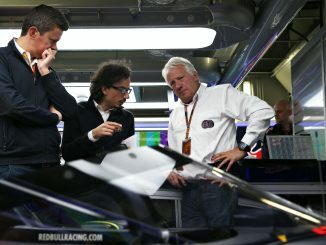 While Mercedes will be hoping for a strong weekend, Red Bull are almost certainly not in contention. 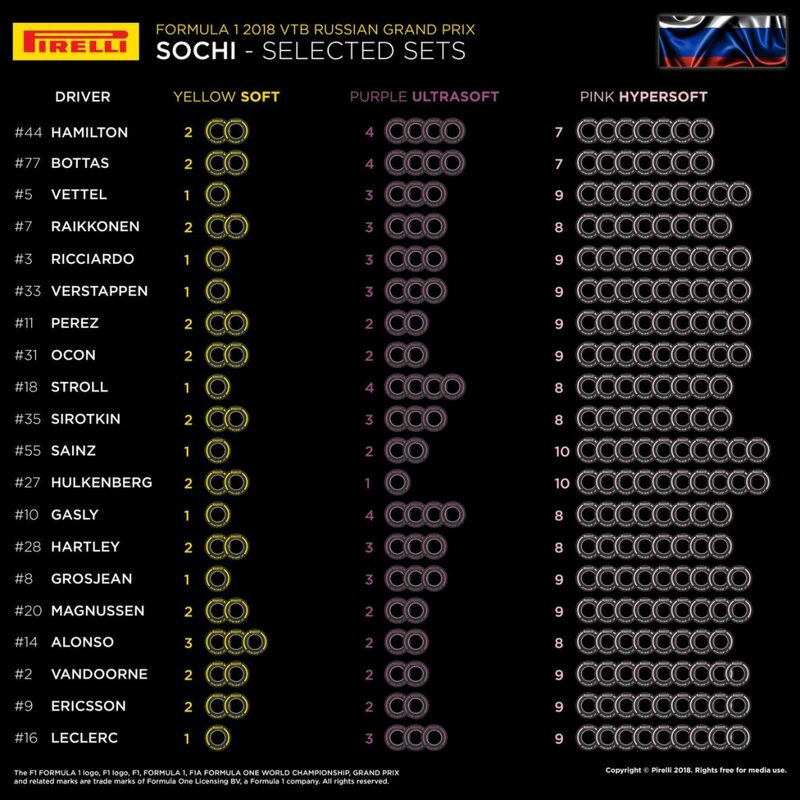 Max Verstappen and Daniel Ricciardo are both likely to have grid penalties at this race, while plenty of other drivers are also at risk should they need to make any changes in Sochi. Romain Grosjean was involved in a crash which led to a safety car last year on the opening lap, but expect the Frenchman to be taking things more cautiously this year. His blue flag indiscretion at the Singapore Grand Prix has left him with nine penalty points on his licence, with almost a month remaining before any are due to come off. If he’s found to be at fault for another incident in the next couple of races, he could face a race ban. As a street circuit, Sochi has proved to be something of a procession at times, but the start can be chaotic. In fact, half of all retirements in Sochi have happened on the opening lap of the race. Contract news could be coming this weekend. Sauber have already been busy this week, revealing Antonio Giovinazzi will drive for them next year, but it’s been widely rumoured that Toro Rosso will announce the return of Daniil Kvyat at this race. It would be a good place for redemption for the Ferrari test driver, who lost his Red Bull seat after causing a collision with Vettel at his home race in 2016. Listen to what we had to say about this race on our preview podcast, and check out our predictions for Sunday’s race. Don’t forget to join us during qualifying and on Sunday for our live blogs, and let us know what you think through Twitter and Facebook.